Arizona Hi-Fi’s focus remains on the music itself and cutting-edge 2-channel reproduction using designs manufactured by the best companies in the world and we are constantly refining our product lineup. Not only are products made by the leading brands, all are backed by the respective companies renowned customer service and Arizona Hi-Fi. 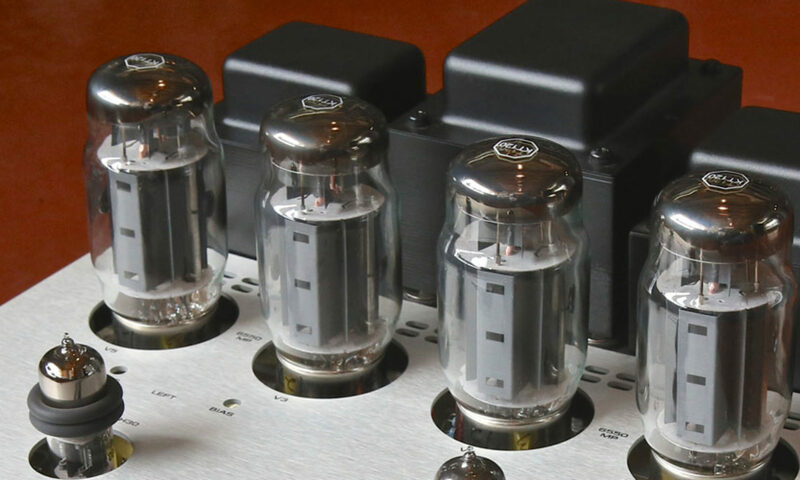 Vacuum tubes are stocked for almost any tube amp, preamp and most tube guitar amplifiers and microphones. With our extensive in store selection of turntable cartridges such as Benz, Ortofon, Sumiko, Dynavector, EMT, Clearaudio and Rega, system matching and turntable setup becomes stress free and straightforward. Check out our full listing of brands and products here.